Ford Fiesta and Ford S-MAX have both been honoured in this year’s BusinessCar Awards. The stylish and sporty Ford S-MAX tightened its grip on the award for Best Multi-Purpose Vehicle – held since 2008. 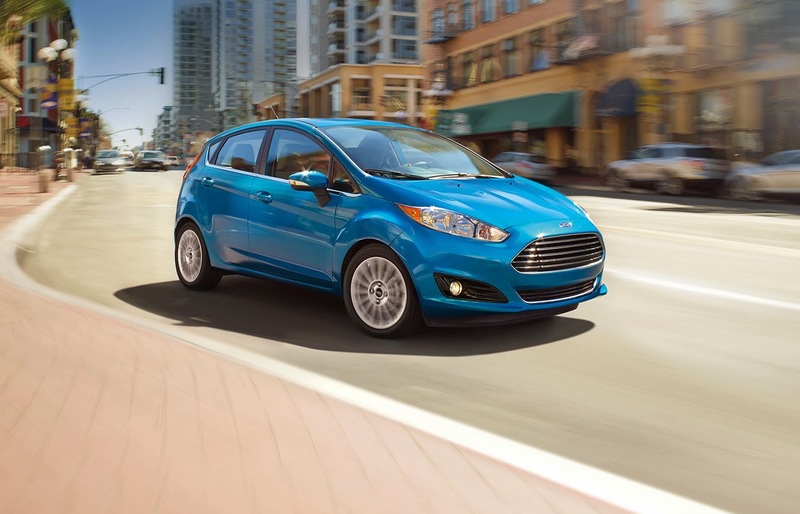 Ford Fiesta, the UK’s top-selling car, took BusinessCar’s Supermini of the Year prize. The only awards decided by fleet managers themselves, the BusinessCar honours are highly prized within the industry and underline Ford’s popularity among fleets. Ford S-MAX– has enjoyed a remarkable run of success both in the annual BusinessCar Awards and combined fleet and retail market, reaching over 82,000 UK registrations since its 2006 debut.